The Mountain Group at Premier Sotheby’s International Realty is all about North Carolina luxury homes. 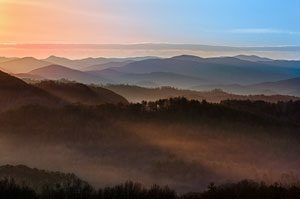 We specialize in some of the best real estate markets around, including those present in the High Country of NC and beyond to Asheville. Whether you’re already familiar with the area and its charm or wouldn’t know it from another country, we can almost guarantee you’ll find something new and exciting on our site. The properties featured here contain something for everyone. With our user-friendly search function, all-inclusive property list, and resourceful site, you have the world of real estate at your fingertips. Start exploring today. Price isn’t the sole factor of luxury. If anything, price is an indicator of luxury. However, even some of the most expensive homes for sale wouldn’t fall under the label of luxury according to certain clients. That’s why we try to use that description carefully. In most cases, we discern what our clients’ ideas of luxury are first and then present them with corresponding listings. 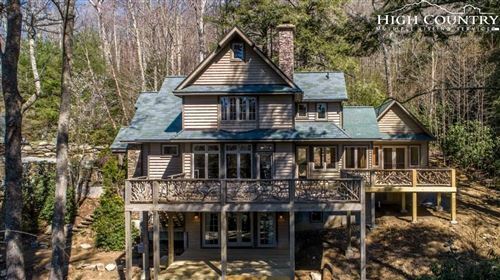 What’s your idea of a luxury home in the mountains of NC? A large family home with high cedar ceilings, an entry-level two-car garage, on a beautifully-landscaped oversized lot, maybe a quaint cottage located on a fairway with an open deck, fireplace, and skylights, or an exquisite mountain estate within a gated community featuring a gourmet kitchen, custom designs, and a stream out back – does any variation of these sound appealing? If so, your future luxury home awaits you within the pages of this site. Start browsing today, and contact our team when you need our professional guidance. We’ll gladly take you on a tour of some of the finest homes in Western NC. House hunting will never be easier.